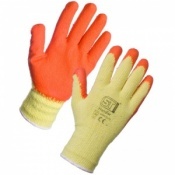 Abseiling, whether it be for sport, for work , or for search and rescue, demands a particular set of safety equipment. 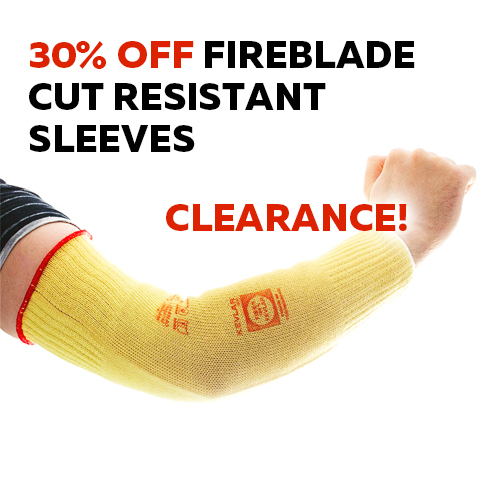 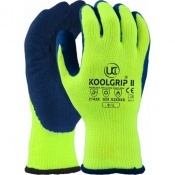 This includes a harness to stop you from falling and a hardhat to protect you from falling rocks. 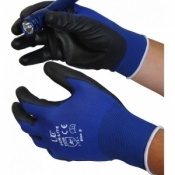 Just as important as these two are Abseiling Gloves. 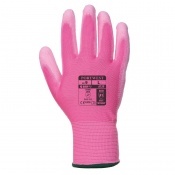 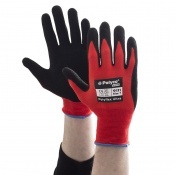 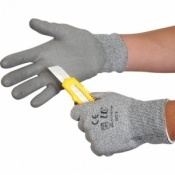 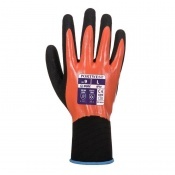 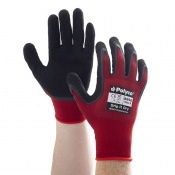 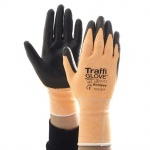 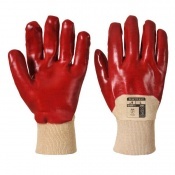 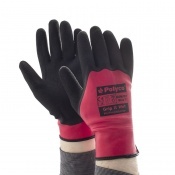 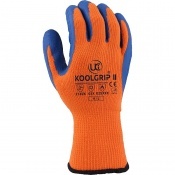 Here at SafetyGloves.co.uk, we recognise this and provide a range of gloves recommended by experts for abseiling. 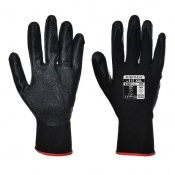 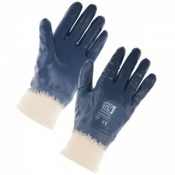 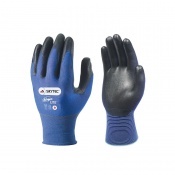 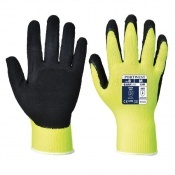 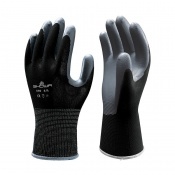 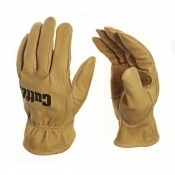 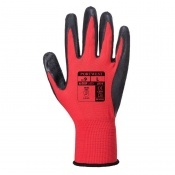 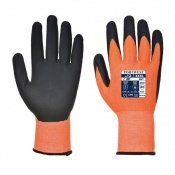 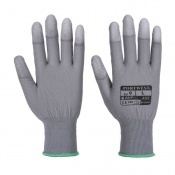 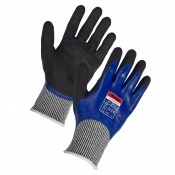 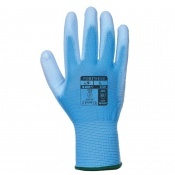 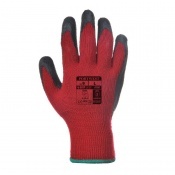 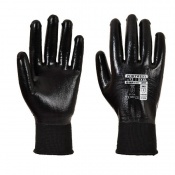 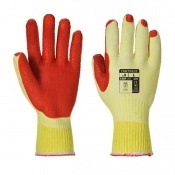 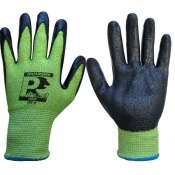 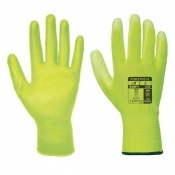 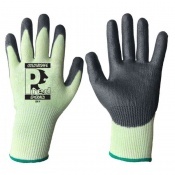 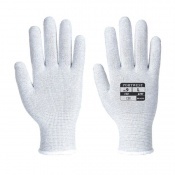 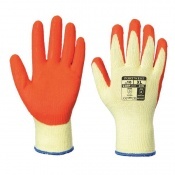 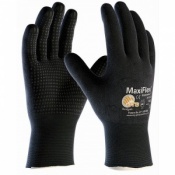 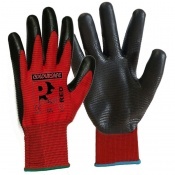 Abseiling gloves must offer the unique capabilities of grip, dexterity and high abrasion resistance, giving the user total control and the maximum protection when in potentially life-threatening situations. 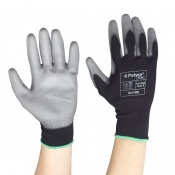 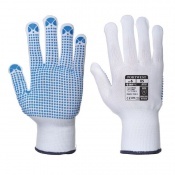 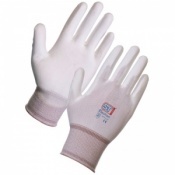 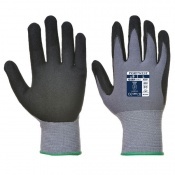 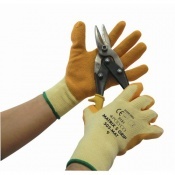 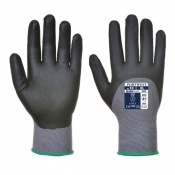 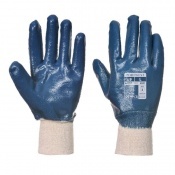 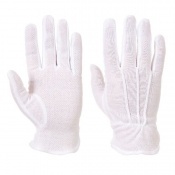 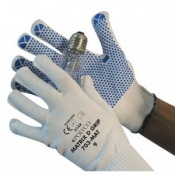 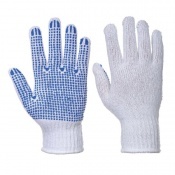 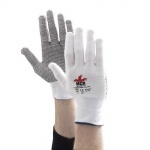 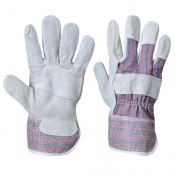 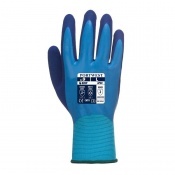 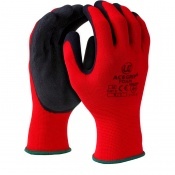 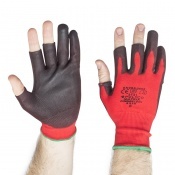 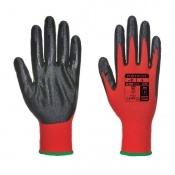 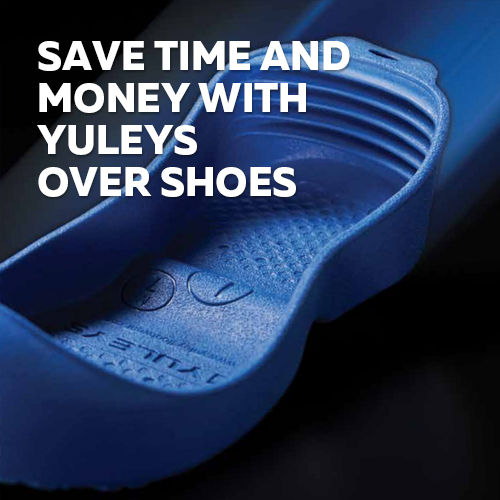 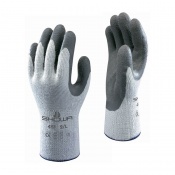 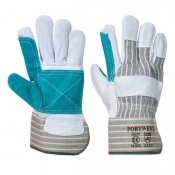 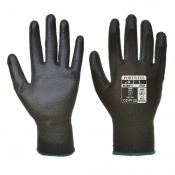 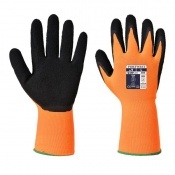 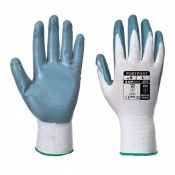 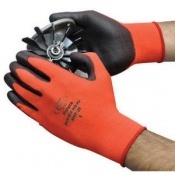 If you'd like to enquire further about our range of abseiling gloves don't hesitate to email or call us on 020 7501 1104.